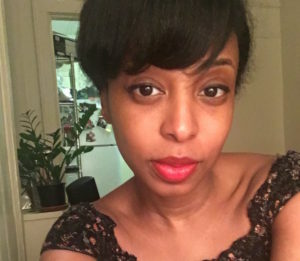 Danielle A. Jackson is a Memphis-born writer living and working in Brooklyn. She has written essays for the Poetry Foundation, Shondaland, the New Yorker online, Literary Hub, and Velamag. An Aspen Words Emerging Writer Fellow for narrative nonfiction, Danielle has also received fellowships from Sula’s Room and VONA. Currently, she’s a regular contributor and associate essays editor at Longreads.